After the 1989 Exxon Valdez oil spill, studies found that Pacific herring (Clupea pallasi) are particularly sensitive to crude oil exposure, compounding serious population declines in Prince William Sound that continue to this day. Even low exposure to oil can harm juvenile herring, and new research presented last month at the Salish Sea Ecosystem Conference in Seattle shows that stormwater can partially mimic some of the problems seen in large tanker disasters. “We like to say the fish are telling us that every time it rains, there’s a little oil spill,” notes Louisa Harding, a research associate at Washington State University. She explains that urban stormwater runoff can contain high levels of carcinogenic polycyclic aromatic hydrocarbons, or PAHs, similar to some of the “bad actors” found in crude oil. Harding’s research on Pacific herring aims to quantify the effects of stormwater runoff on embryonic development by exposing them to varying levels (12.5%, 25%, and 50%) of stormwater collected from a nearby highway. Harding says the amounts of contaminants found in the fish in her experimental treatments were similar to those measured in local, wild fish by the Washington Department of Fish and Wildlife. When comparing PAHs in the stormwater to Harding’s experimental herring embryos, the stormwater and embryos had almost identical contaminant profiles. The herring embryos, Harding notes, are “acting as perfect little sponges." In all of the stormwater treatments, herring experienced partially enlarged hearts, mirroring what is found in studies of oil-exposed herring. As a result, the herring struggled to pump a sufficient amount of blood through their systems. With increasing doses of stormwater, there was also a dramatic increase in the fluid around the heart. “In humans, this is a sign of heart disease,” Harding says. 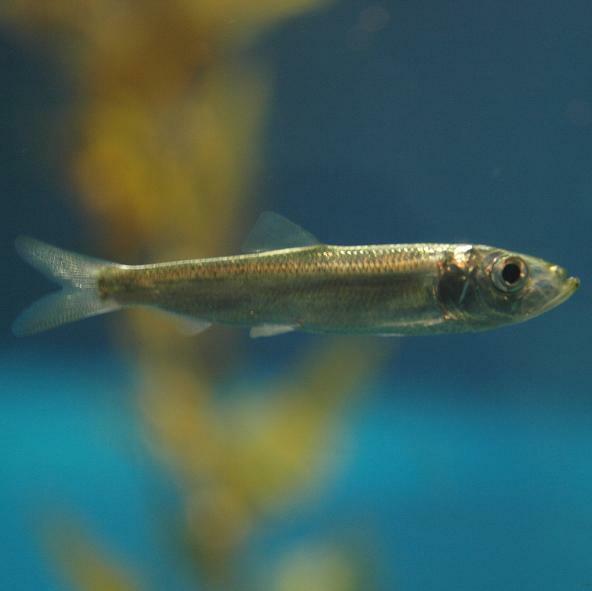 Herring also showed developmental problems such as shorter body length and smaller eyes. In the more extreme 50% stormwater treatment, the embryonic yolk sac in herring larvae was not absorbed. Harding says this may point to the larvae’s inability to use the yolk sac’s nutrients necessary for development, which can have serious implications for overall fitness. Harding says more research is needed to quantify the long-term effects these injuries have on Pacific herring survival, but preliminary results appear concerning for this keystone species. The State of Washington is working to reduce the release of PAHs in the environment, but with over 28,000 stormwater outfalls in Puget Sound alone, Harding says her research illuminates the need for increased efforts to protect nearshore species from potentially chronic sources of cardiotoxic PAHs in urban stormwater runoff. Katie Keil is a graduate student at the School of Marine and Environmental Affairs at the University of Washington.